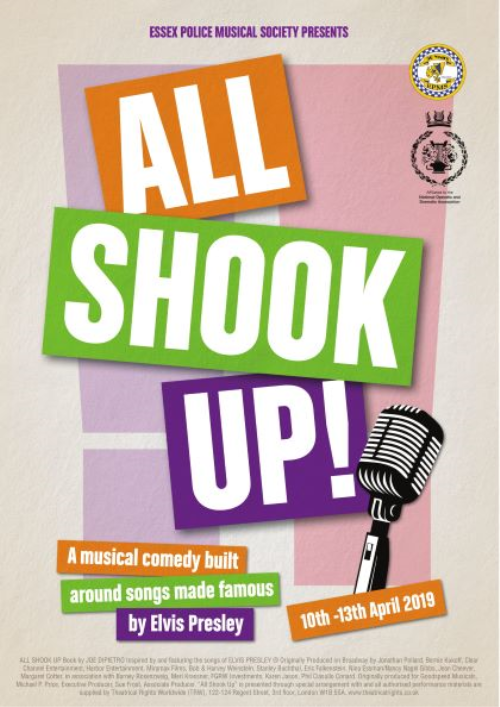 As a member of Essex Police Musical Society you have unrestricted access to requesting tickets. 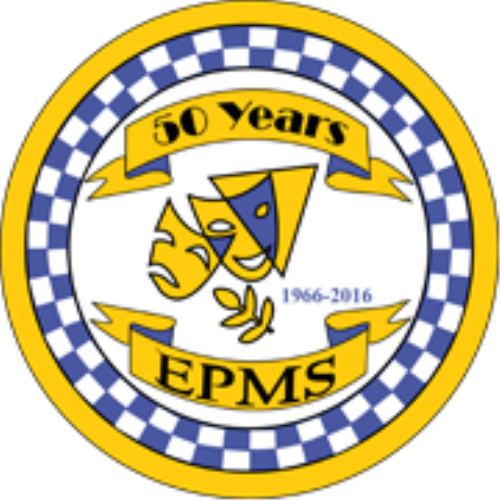 Essex Police Musical Society are an amateur group made up of Police officers, staff and non police members. We celebrated our 50th anniversary in 2016 and still continue to grow and perform all the time. We perform at the Essex Police Headquarters in Chelmsford and are the only known police society in the UK. We support local charities, voted on by our members each year, and make regular donations from any profits we make. The venue can be accessed from Sandford Road. Coming from Springfield Road take the left immediately after the park, you will pass the venue on the left, the car park is around 50 yards further on the left. Coming from Chelmer Road, turn right onto Kingston Crescent and the car park is at the end of the road. PLEASE BE AWARE THAT OUR SHOW IS HELD AT POLICE HQ ON THE 2nd FLOOR AND OUR MAIN LIFT IS OUT OF ORDER. THERE ARE 4 FLIGHTS OF STAIRS TO THE HALL. There is a secondary lift we could use if needed but this will still require you to climb 2 flights of stairs. Tickets are no longer available via this site. There are plenty of tickets still available to buy at the box office at the time. Please feel free to ring or email if you are unsure. PLEASE NOTE THE LIFT ON OUR PREMISES IS NOW WORKING. THERE ARE STILL A FEW EXTERNAL STEPS TO COME UP, BUT WE HOPE ACCESS IS NOW A LOT EASIER FOR MOST PEOPLE. We have no card facilities on site so can only take cash payments at the bar. Sorry for any inconvenience this causes. If you do not receive an email with your tickets on, please check your spam folder. UNFORTUNATELY ANY TICKETS CANCELLED AFTER 9-4-18 CANNOT BE REFUNDED. TICKETS FOR ALTERNATIVE PERFORMANCES OF THE SAME EVENT CAN BE OFFERED IN EXCHANGE. WE APOLOGISE FOR ANY INCONVENIENCE THIS CAUSES. No dates are available for this event at this time.